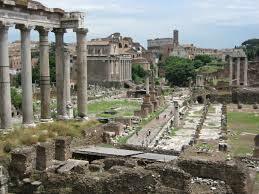 Social 11 is a course in World History which will range from the beginning of civilization to the present. The study includes a variety of regions and cultures focusing on themes which run concurrent throughout history. Students will continually be asked to analyze information from the past and consider how it relates to the contemporary world.